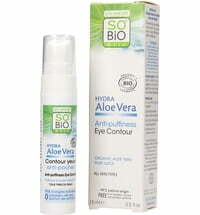 For a brighter eyes and no dark circles! These innovative eye cream by Antonia Burrell contains a sophisticated blend of natural ingredients for effective care and lasting results. The Bright + Light Eye Cream helps to reduce dark circles, even if they're not only from a long night out, but are genetically predisposed. 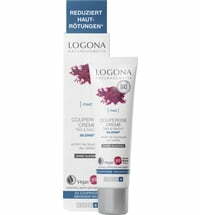 In addition, the cream reduces swelling and thanks to its high-quality ingredients, promotes hydration.It stimulates the skin's own collagen synthesis and thus increases the moisture binding capacity of the skin. 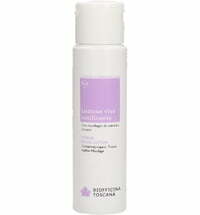 This in turn helps to reduce the depth of the wrinkles and make the eyes look brighter, smoother and more radiant. Application: After cleansing the skin, push the applicator gently down to release a small amount of product from the outer corner of the eye toward the inner eye, smoothing directly on the skin. Then roll the applicator up to the eyelid. Pat any excess gently with your fingertips. 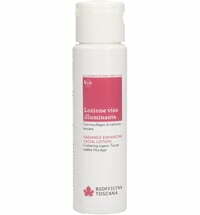 Meadowfoam extracts soften the skin and preserve it from dryness. Oat oil is rich in biologically active substances such as tocopherols, phytosterols, phospholipids and essential fatty acids (Omega-6 & -9). 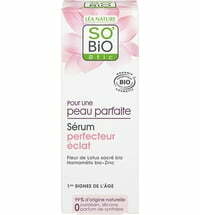 It has antioxidant, anti-inflammatory and moisturizing properties. Strelizia is a precious, rare ingredient that brightens the complexion for a radiant look. 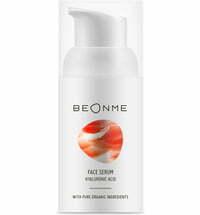 Pomegranate & Orange Blossom peptides are a congenial duo in cosmetics - they have immediate firming effects. They also have effective properties, for anti-wrinkle and anti-aging skin care, have a smoothing effect and stimulate collagen production. Beetroot extract improves the moisture content of the upper layers of the skin. Long lasting & effective!